This posting provides information to accompany Religious Liberty Prayer Bulletin (RLPB) 347 (9 March 2016) written for Global Day of Prayer for Burma (13 March 2016), focusing on what appears to be an ominous new strategy of the Burmese military to divide and destroy the ethnic nations—quietly. In Burma, all land belongs to the central government, and though the government grants farmers tillage rights, it also grabs land back illegally when it wants to. 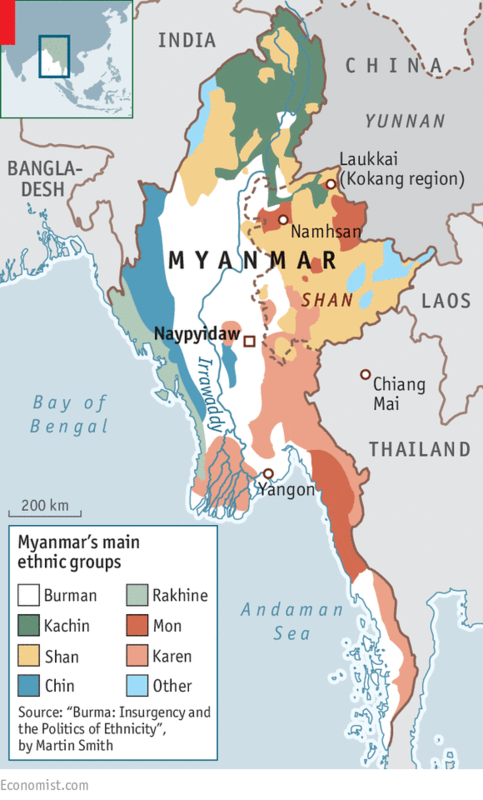 Consequently, land is central to Burma’s civil conflicts. Struggles rage between a central government which is desperate for resources and foreign investment, and ethnic nations which would rather fight to the death than surrender their ancestral lands. Burma’s military-drafted 2008 Constitution mandates that all armed forces in the country be placed under central military command. To that end, the government has insisted that the armies of the ethnic nations disarm and be incorporated in a Border Guard Force (BGF) under the direction of the Tatmadaw (Burmese military). Unsurprisingly, ethnic nations that have known nothing but land theft and violent military persecution are unwilling to disarm; they simply do not trust the government. After the November 2010 elections the government claimed it had a mandate to fight “separatists” (i.e. the armies of the long-persecuted ethnic nations as yet unwilling to disarm and join the BGF). By mid 2011, war was raging. It was around that time that ethnic minority leaders began to observe unprecedented quantities drugs flooding into their towns and villages. In 1999, Burma launched a 15-year plan to stamp out poppy cultivation—a deadline that has since been extended to 2019. However, instead of eradicating poppies, Burma has witness the growth of a commercial industry, fuelled by military involvement and by demand in China, Australia and beyond. Producing 25 percent of the world’s opium, Burma is now the second largest producer, surpassed only by Afghanistan. ETHNIC MINORITY REGIONS BEING INUNDATED WITH DRUGS. As noted in the report, Third Myanmar Opium Farmers’ Forum Pyin Oo Lwin, 11–12 September 2015, “Many opium growing regions are located in conflict affected areas.” Participants in the Opium Farmer’s Forum report many links between drugs and conflict, noting that most ethnic armed opposition groups striving for self-determination and more autonomy have an anti-drug policy, while a large number of militia groups and Border Guard Forces (BGFs) backed by the Burma/Myanmar army, are stimulating and taxing opium cultivation while also maintaining active involvement in heroin and amphetamine-type stimulants (ATS) production. 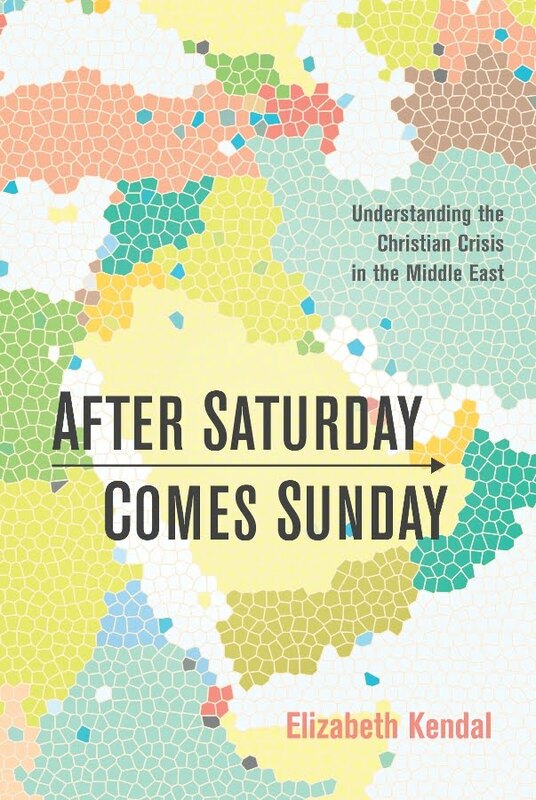 (See report, pages 8-10, “Drugs and Conflict”). According to the opium farmers, the Burmese military collect a poppy-tax, or bribe, to allow poppy cultivation. Then they might slash one field and extort money to protect the remaining fields. Military personnel also confiscate drugs from dealers, before selling the drugs back to locals, without arresting the dealers. At the time of the Nov 2010 elections, only two armed groups had signed up to disarm and join the junta’s Border Guard Force: the Democratic Karen Buddhist Army (DKBA) and the New Democratic Army-Kachin (NDAK). Two years ago in Kachin State, with the drug problem reaching catastrophic proportions, the Kachin Baptist Convention (KBC) formed a group called Pat Jasan (lit. Prohibit Clear): a Kachin community-based drug-abuse eradication network. Before they can be harvested, Pat Jasan units go in and slash poppy fields, often beating poppy farmers and dragging them off to faith-based drug rehabilitation centres. Though excesses have been reported, Baptist and Catholic leaders are working together to create a more disciplined and compassionate force. Boasting some 100,000 members, the Pat Jasan operates with full government support. As might well be imagined, this is risky business, and exceedingly dangerous work. Pat Jasan members face opposition not only from poppy farmers whose livelihoods are risk, and from the militias and Border Guard Forces who protect them, but also from police and military personnel accustomed to taking bribes and receiving kickbacks. On 3 February, a teenage member of Pat Jasan was shot dead and three others injured by sniper-fire while clearing poppy fields, causing the government to call a halt to the program. Undeterred, Pat Jasan members swelled to some 2,400 in Waingmaw township, keen to continue with the poppy eradication program. A stand-off ensued. 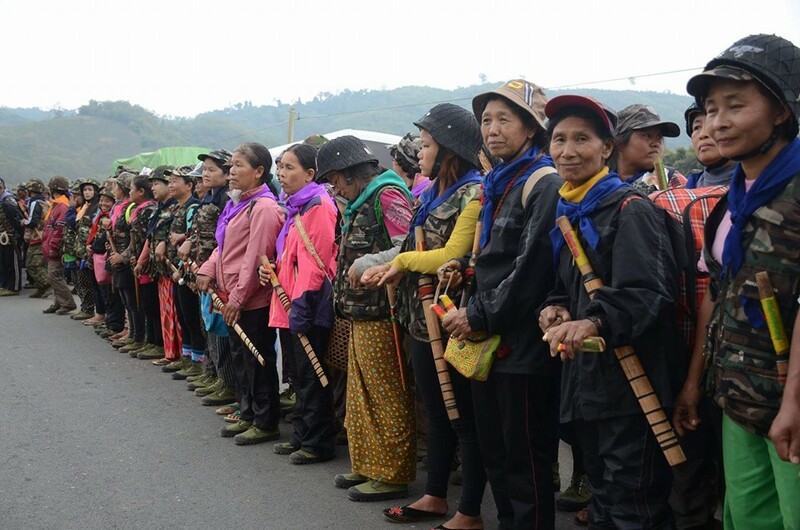 After several rounds of negotiation, the Kachin anti-drug campaigners and authorities agreed, on 23 February, that poppy clearance would go ahead in Sadon and Kan Pai Tee sub-townships of Waingmaw, under the protection of a 200-strong security team. Kachin Baptist Convention general secretary Reverend Samson Hkalam welcomed the agreement and said the authorities should be collaborating with the vigilante group instead of blocking its activities. “I think that the authorities realise the importance of poppy destruction and they understand they need to cooperate with the anti-poppy activists for the good of our country,” he said. According to UCA News, though the distance to the opium areas was around four hours by car, most of the group were walking. 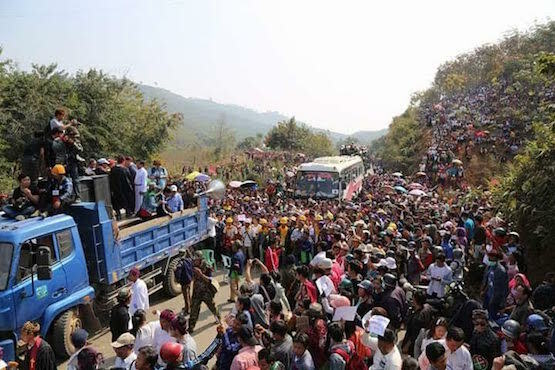 On 24 February, as Pat Jasan volunteers started clearing some 20,000 acres of poppy in Sadon and Kan Pai Tee, an ethnic Kachin National League for Democracy (NLD) lower house MP for Waingmaw, U Lagan Zal Jone, submitted an urgent motion calling on the union government to support the fight against drugs, and assist and protect volunteers from possible attacks. 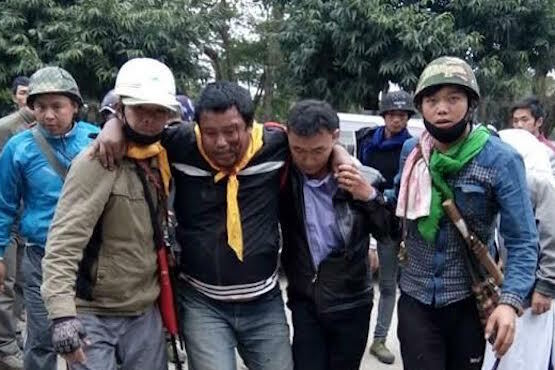 Twenty-seven Pat Jasan members were seriously injured, requiring transportation back to Myitkyina General Hospital; two later died of their injuries. Meanwhile, also on 25 February, the motion before the parliament, to support the anti-drug movement and protect its volunteers, was approved with a majority of votes. Since then however, nine of Pat Jasan’s leaders have been questioned by the police. “The way they questioned us was like they were interrogating criminals,” said Zung Ding, a Christian pastor and leader within Pat Jasan. Many ethnic minority leaders are convinced that the military is directing poppy cultivation and funnelling opium into ethnic regions with the ulterior motive of dividing and destroying the ethnic nations. “An overwhelming number of Kachins – young and old, male and female, rural and urban – are drug addicted. The United Nations Office on Drugs and Crime (UNODC) reports that Kachin State has the highest HIV rate among drug users in South East Asia. The AIDS epidemic has now reached such crisis levels that it is endangering even lower-risk groups like girls and women. “The Kachins therefore consider opium and related drugs to be their ‘principal and most destructive enemy’. They firmly believe that if not addressed effectively and in time, the Kachin, a minority ethnic group in Burma with an estimated population of just over 1.5 million, could soon become an ‘endangered species’. Led by the Kachin Baptist Convention, Kachin citizens are risking much to save their children, their families, and their nation from an insidious silent slaughter. International support from states that value life and liberty would ensure their efforts will not have been in vain. 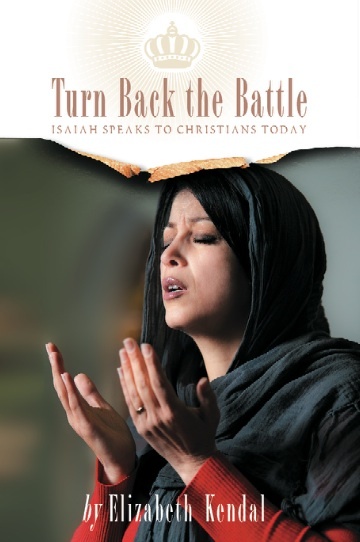 Christian too must support their threatened brothers and sisters through advocacy, aid and prayer. Prayer for Burma: Psalm 56.